Tasting Note: The 2016 Gold Label Cabernet Merlot is bold and generous. 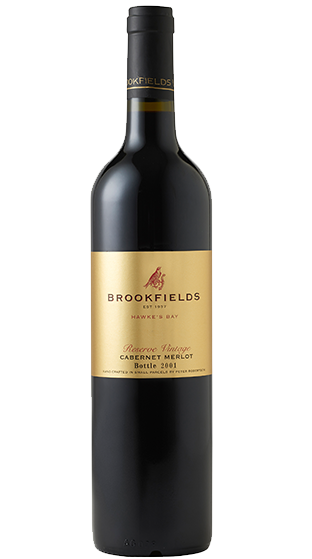 With elevated blackberry, mocha, dried herbs and cigar box characters which rest on a bed of ripe and enticing tannins. New French oak notes resulting in a long lingering finish.